Sitecore has prepared lot’s of demo projects over time. I myself remember using JetStream and OfficeCore to demo Sitecore capabilities just 4-5 years ago. 2 years ago, Sitecore introduced new demo project with name Habitat. Habitat was built to showcase Helix principles and Sitecore put this demo solution together as an example of how Sitecore solutions should be structured. It contained also some basic deployment tooling backed into this demo project by providing Gulp tasks to publish different project layers, syncing Unicorn serialized items and similar tasks. By tuning a bit these Gulp tasks you could easily reuse them in your projects. I was using this demo project to showcase Sitecore and also to inspire with structure of items and VS project artifacts. I installed this solution as second one on my VMs just for these purposes. You can find source codes here in this GitHub repository. It was a nice demo project but when we started to adopt SXA on more and more Sitecore project it was useless as it was not using SXA at all. On top of Habitat, Sitecore created lots of other demo sites like Habitat Legal, Habitat Finance and Habitat Utility. Sitecore called these demo sites Sitecore.Demo and released / maintained their source codes in their GitHub repository. There is also a special Sitecore.Demo.Retail which extends Habitat and is a Sitecore Commerce Demo Site. You can find it in this GitHub repository. 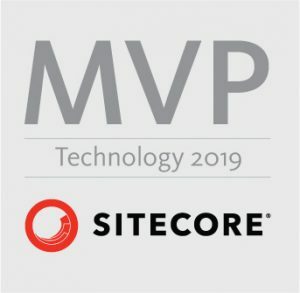 Problem with these demo projects was that they were not updated to Sitecore 9 when it was released and also that they are not using SXA at all. One exception is Habitat which was recently updated to latest version of Sitecore 9. Before Sitecore introduced Habitat.Home demo projects, there was only one great example of how to use and extend SXA with Sitecore 9. It was Sitecore Experience Commerce (SXC) 9 🙂 Sitecore extended SXA with SXA Storefront components and showed how to use SXA to build pages and created a referenced Storefront which is part of standard installation of SXC 9. 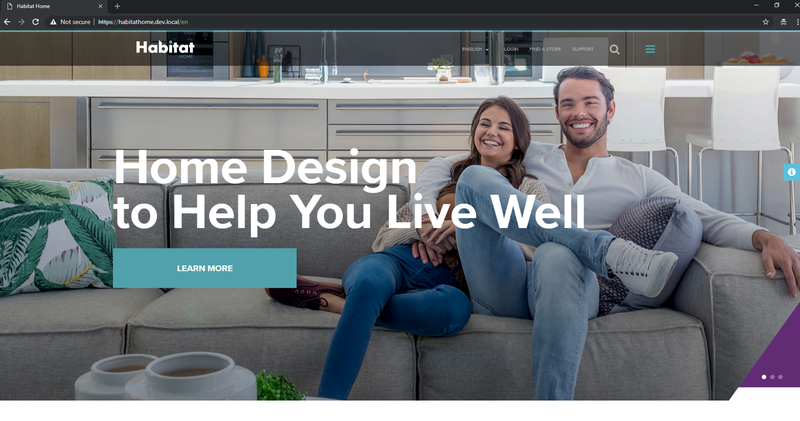 I was really happy when Sitecore introduced in May this year a new set of demo projects with names HabitatHome.Content and HabitatHome.Commerce on their GitHub account. 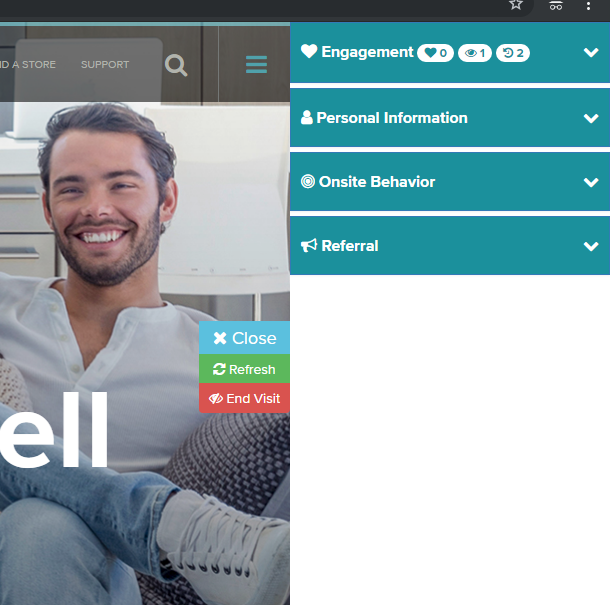 HabitatHome.Content was meanwhile renamed to HabitatHome.Platform. Also HabitatHome.Utilities has been introduced. I will describe these projects more in detail in this article. I will also give you some sneak peaks for future project that the demo team is cooking currently. As I have already mentioned, HabitatHome.Platform is a new name of previously used HabitatHome.Content demo / GitHub repository. It is an solution example built using Sitecore Experience Accelerator (SXA) on Sitecore Experience Platform (XP) following the Helix architecture principles. It can be found in this GitHub repository – https://github.com/Sitecore/Sitecore.HabitatHome.Platform. It shouldn’t be used as a started kit. You should use it to demo / showcase Sitecore / SXA capabilities. You can also inspire your build and deployment scripts from this repository. You can find all prerequisites, installation guide and other information on it’s homepage: https://github.com/Sitecore/Sitecore.HabitatHome.Platform. If you have any trouble using or installing it, use Sitecore Stackexchange or #habitathome channel on Slack. You can also take a look on Viet Hoang’s related blog posts starting this one. Demo team is currently working on some Azure goodies and prepares scripts to ease installation on Azure. You can find it here – https://github.com/Sitecore/Sitecore.HabitatHome.Platform/tree/develop/Azure and probably soon also in master branch. I have already contributed to this repository with some GDPR goodies. More details of my contribution and also about this repository specifically in one of my next blog posts. HabitatHome.Commerce was second repository introduced by Sitecore Demo team under HabitatHome umbrella. It is an solution example built using Sitecore Experience Accelerator (SXA) on Sitecore Experience Platform (XP) and Sitecore Experience Commerce (XC) following the Helix architecture principles. You can also use this repository to inspire when starting your Commerce 9 project but do not use it as starter kit. You can find there lot’s of useful scripts to get you up to speed. You can find all prerequisites, installation guide and other information on it’s homepage: https://github.com/Sitecore/Sitecore.HabitatHome.Commerce. More details in one of my next blog posts. HabitatHome.Utilities is a new kid in the block. It is a repository with a collection of useful utilities and script examples to help in the context of the HabitatHome Demos. Most scripts can be repurposed to work with other solutions. Prerequisites – The Prerequisites folder contains helper scripts to get a Windows Environment ready for the installation of Sitecore (XP and/or XC). Warmup – The Warmup folder contains a script to warmup a set of pages. XC – The XC folder contains a set of scripts for installing Sitecore Experience Commerce 9 with all the required modules. XP – The XP folder contains a set of scripts for installing Sitecore Experience Platform 9 with all the required modules and certificates. You can find all information on it’s homepage: https://github.com/Sitecore/Sitecore.HabitatHome.Utilities. You can find all information on it’s homepage: https://github.com/Sitecore/Sitecore.HabitatHome.Omni. Thanks for the Demo team to create and maintain these projects! And also for all contributors from Sitecore Community!